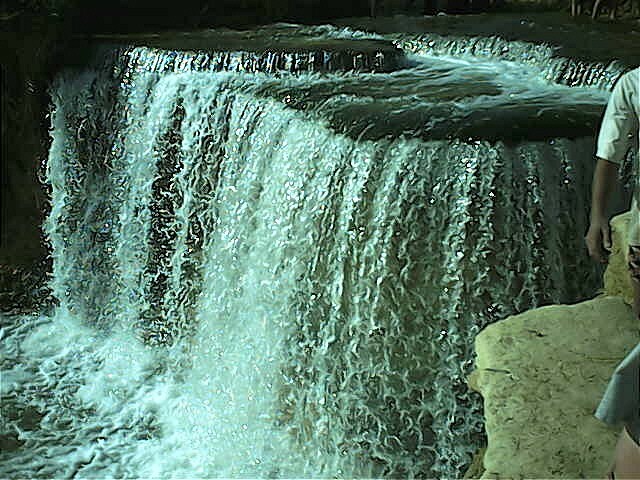 A most delightful landscape for nature lovers of waterfalls, oasis, wildlife and colour awaits visitors as Wadi Rayan and Fayoum Oasis. A region traditionally occupied by locals with farming being the main industry and income for all who live there. 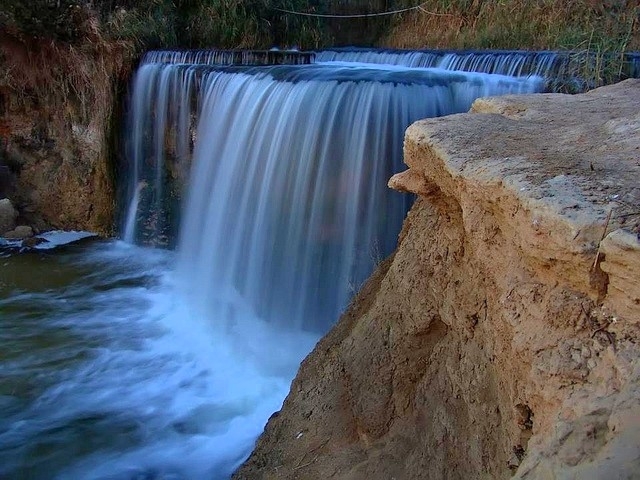 Wadi Rayan is a separate depression 15Km outside the Oasis, which has become a man made wildlife haven and beauty spot. 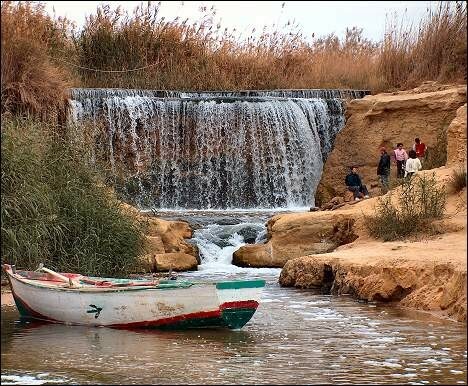 The idea of piping excess water from the Fayoum into the wadi was first mooted by the British but only put into practice in 1966, when three lakes and a waterfall were created, vegetation flourished and the area become a major nesting ground for birds. It is now a nature reserve harbouring the world’s sole known population of slender horned gazelles, eight other species of mammals, thirteen species of resident birds and 26 migrant and vagrant ones – not to mention the unique fossils in the Valley of the Whales, further into the desert, a zone under special protection.